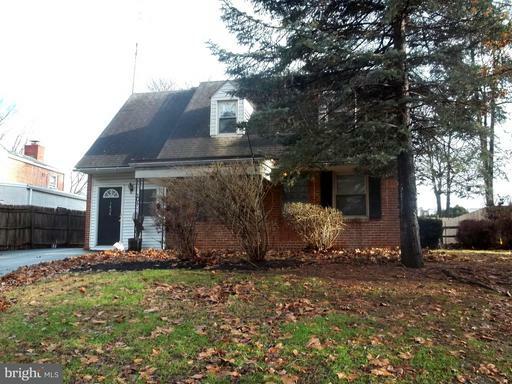 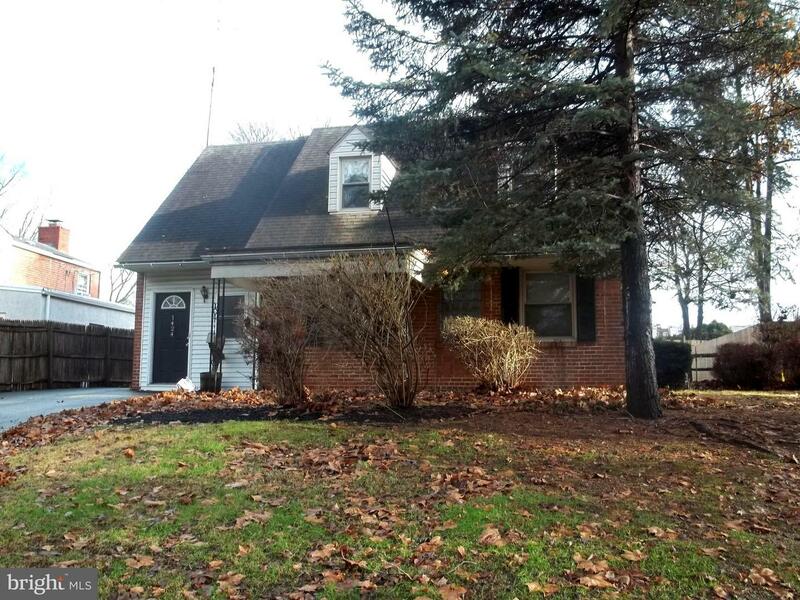 Spacious Brick 4 bedroom colonial in great location across from Elmwood Park. 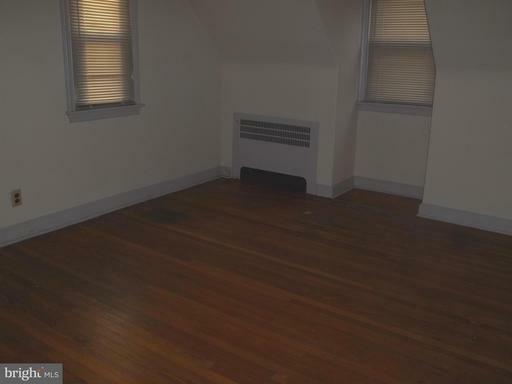 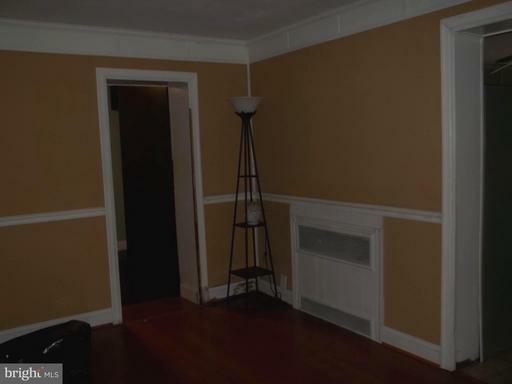 This home has a great floor plan with lots of natural lighting plus old world refinished woodwork, hardwood flooring plus a newer high effeciency heater. 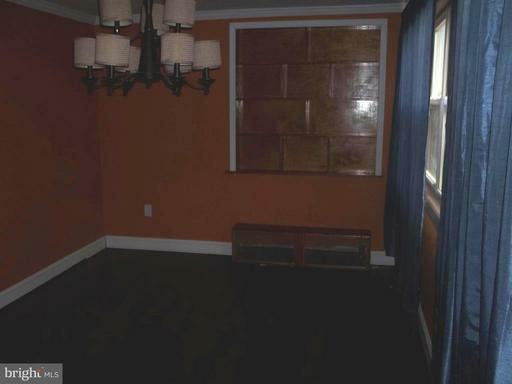 There are two entrances; the front door leads you to a large family room/office with upgraded flooring plus storage. 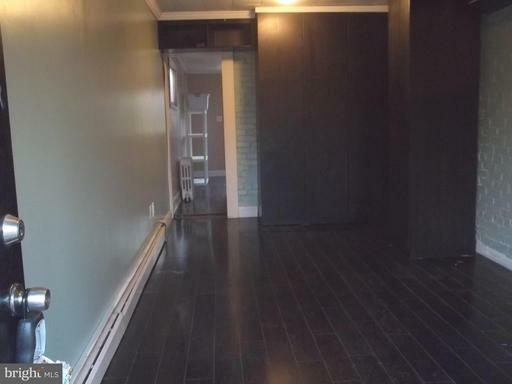 This leads to the large open living room with hardwood flooring, exposed beams plus wired for surround sound, large tv remains as is. 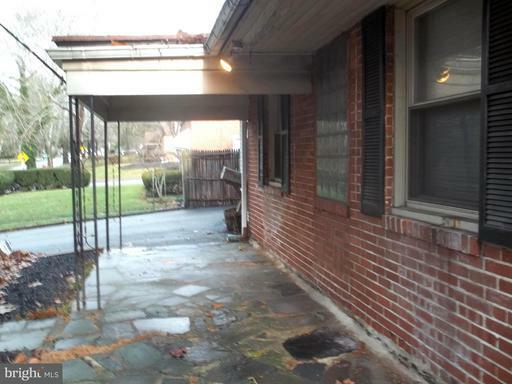 There is a side door for added convenience that leads to side and rear yard. 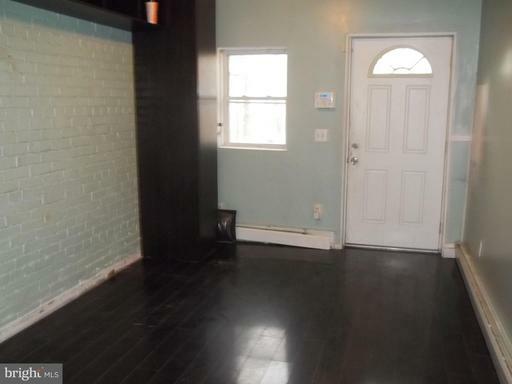 The dining room is large and features built ins plus exposed brick. 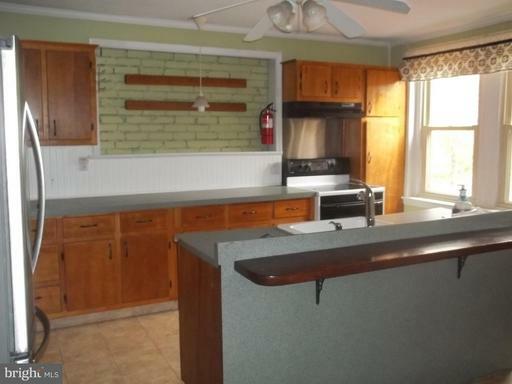 The kitchen is large and sunny and features large island with bar stool seating plus a newly added floor. 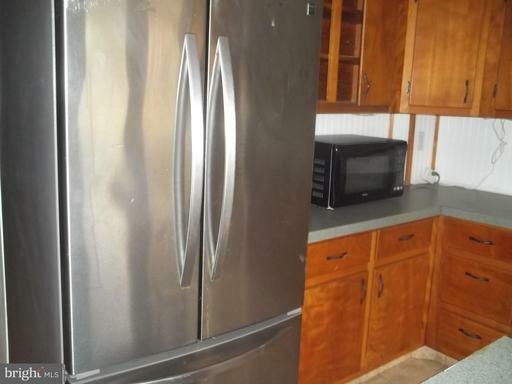 Stainless refrigerator is awesome, plenty of cabinetry and storage, dishwasher, plus door to back yard covered porch and the best part of this property; the large open fenced yard with storage shed and hot tub as is. 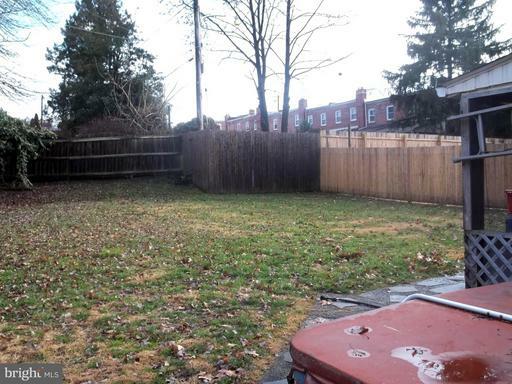 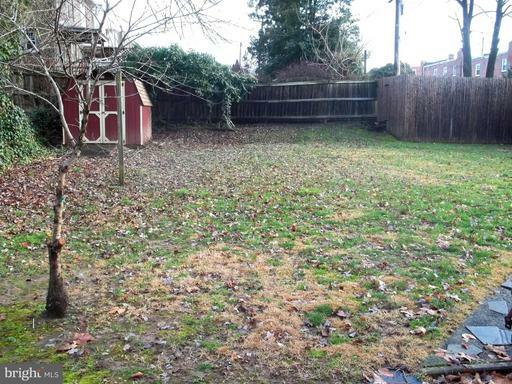 The yard is large and wonderful for dogs/kids./gardening. 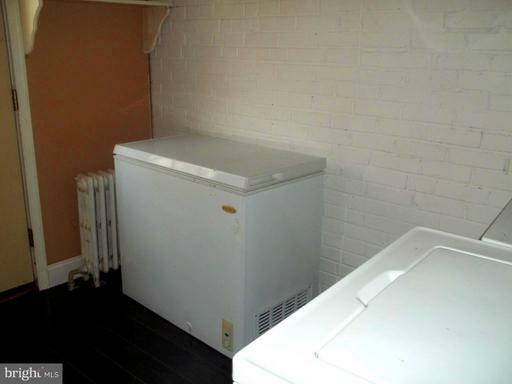 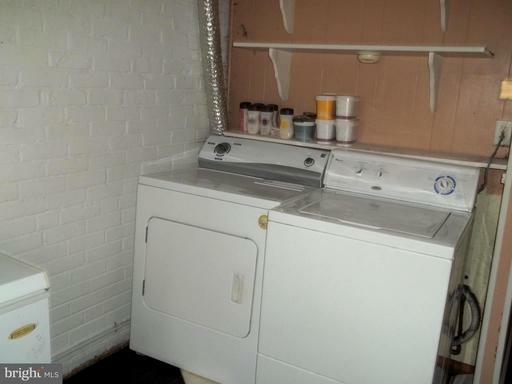 First floor also features laundry room with washer dryer and freezer all as is and door to yard as well. 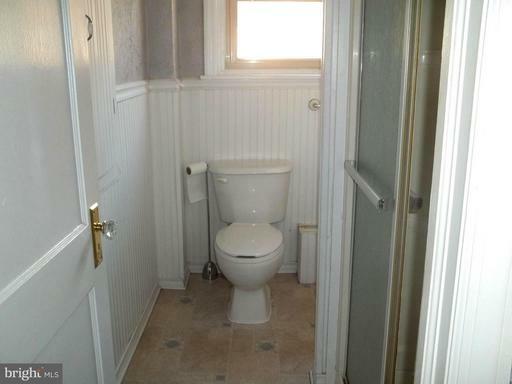 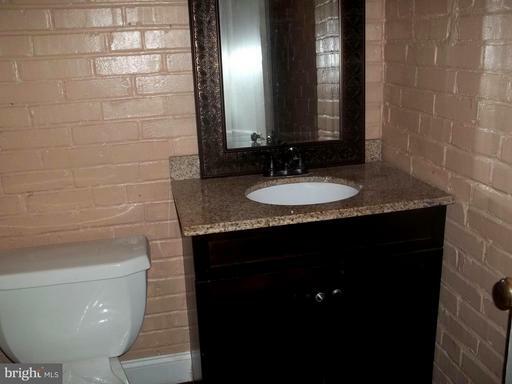 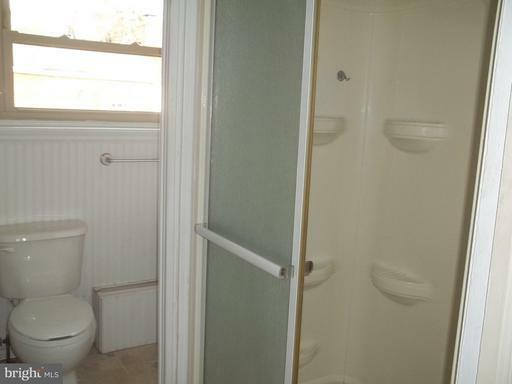 Also powder room with upgraded fixtures. 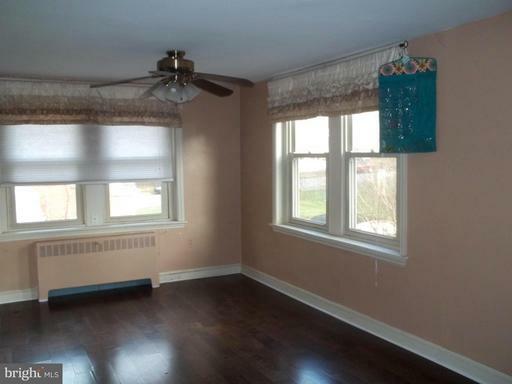 The upper level features large master bedroom with plenty of storage and full bath. 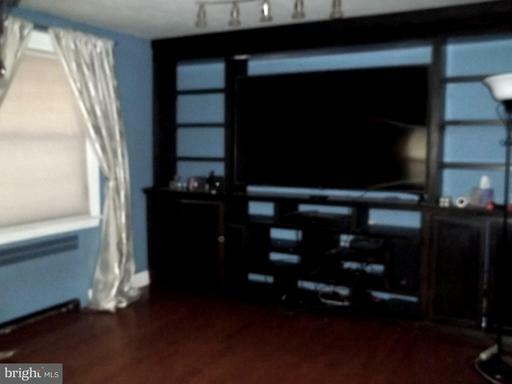 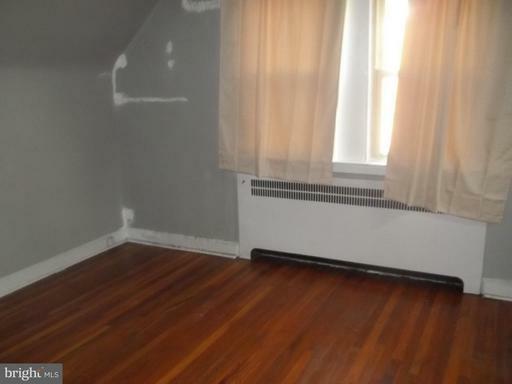 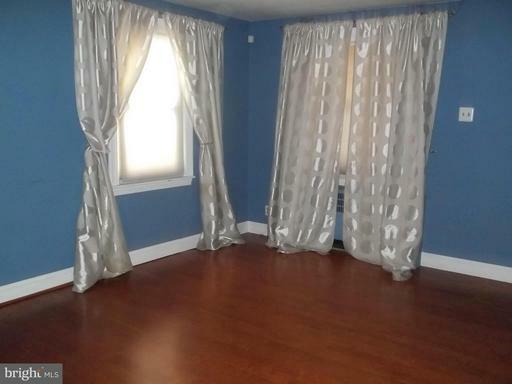 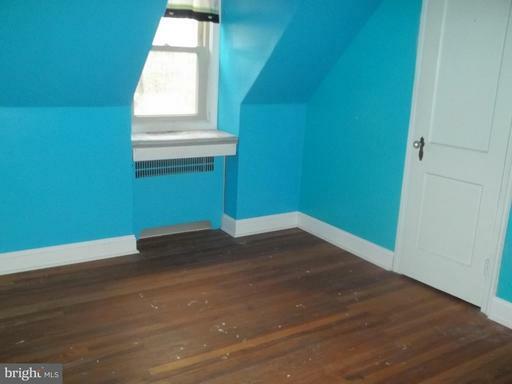 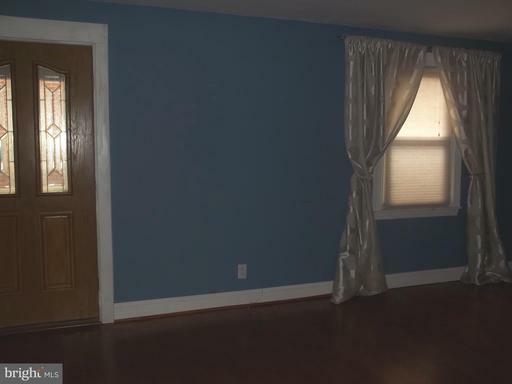 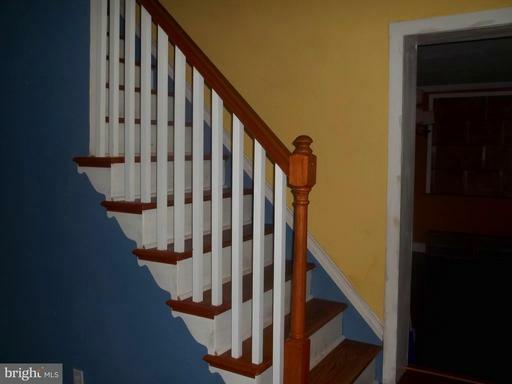 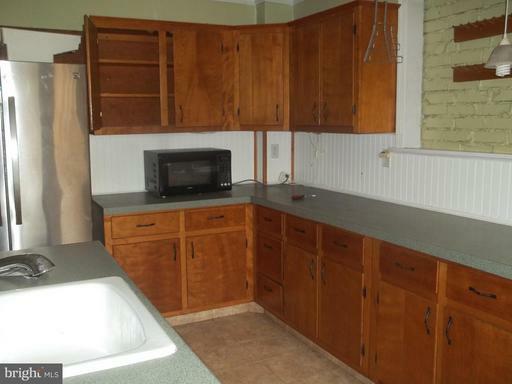 Three additional bedrooms w/hardwood flooring and hall bath complete this home. 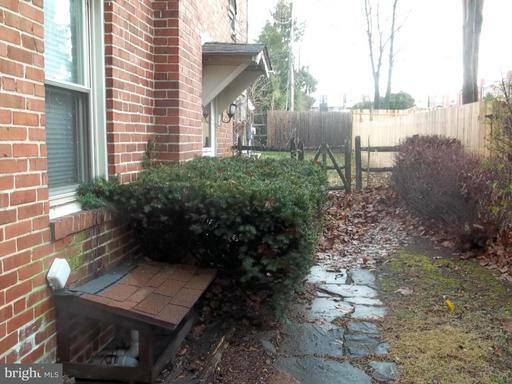 The location is close to Einstein Hospital, Valley Forge, King of Prussia and all major highways.